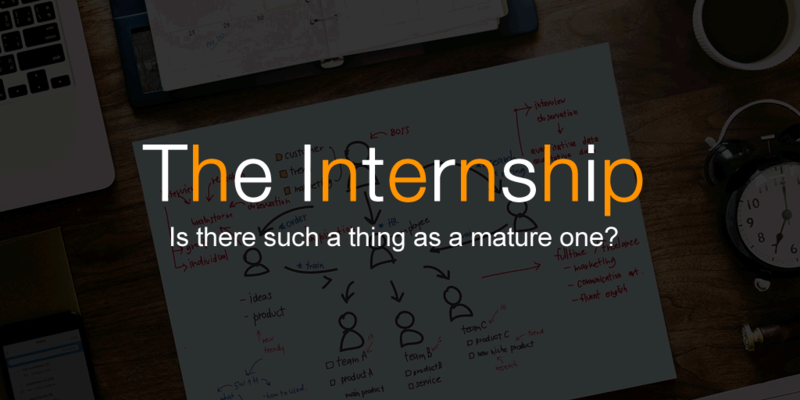 No Ordinary Internship: Is there such a thing as a mature one? How to manage, pay, reward and set quotas for your sales development team (SDRs). A 6 part email course on how to do and improve sales. Get Sales Done - The 6 steps process that closes more sales. Cold Email Templates - 5 email templates to generate your own leads and a guide when to send them. How to handle a sales objections. Common answers. How to make a sales call. How to choose the best CRM for sales. 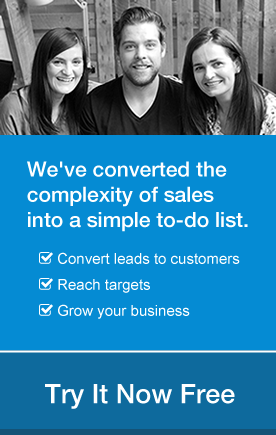 Get Sales Done – Uncover the 6 key steps to closing more sales. The 47 top recommended sales books of all time. By clicking accept or continuing to browse our website, you consent to the use of such cookies.